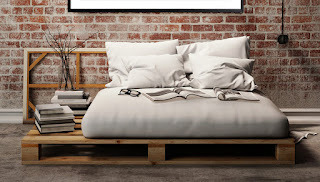 Hi my wonderful people! 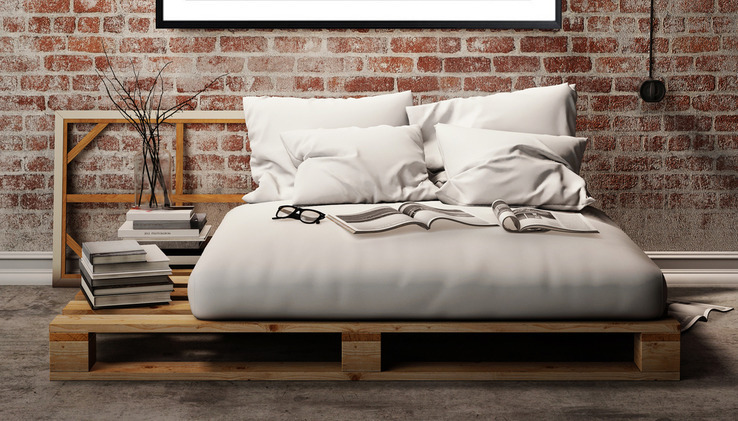 Redecorating your home will always take you a lot of money and time. 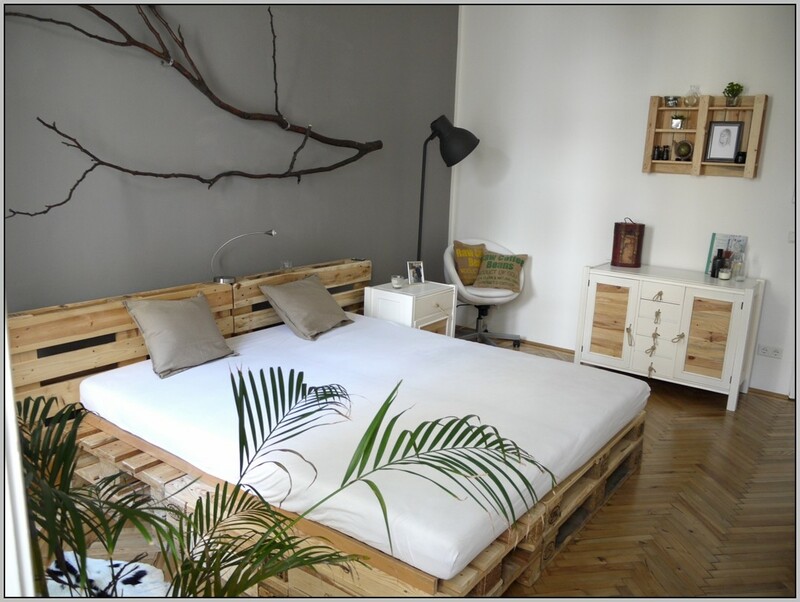 We all want to live in a nicely decorated home where we will enjoy spending time in it. 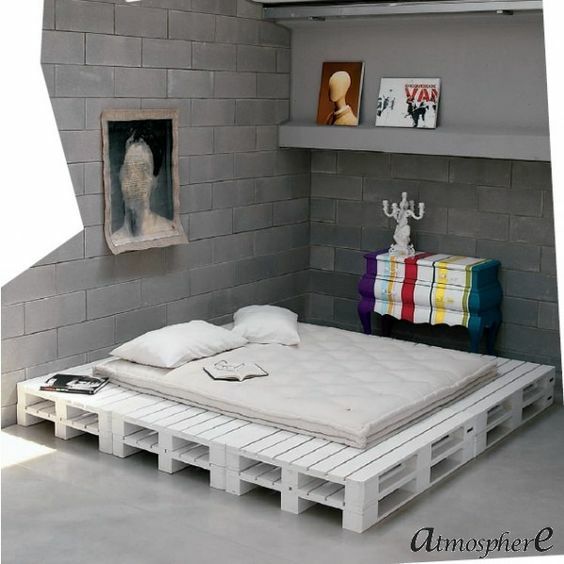 If you want to redecorate your home and do not have the budget to do that, here we are with another great solution for you. 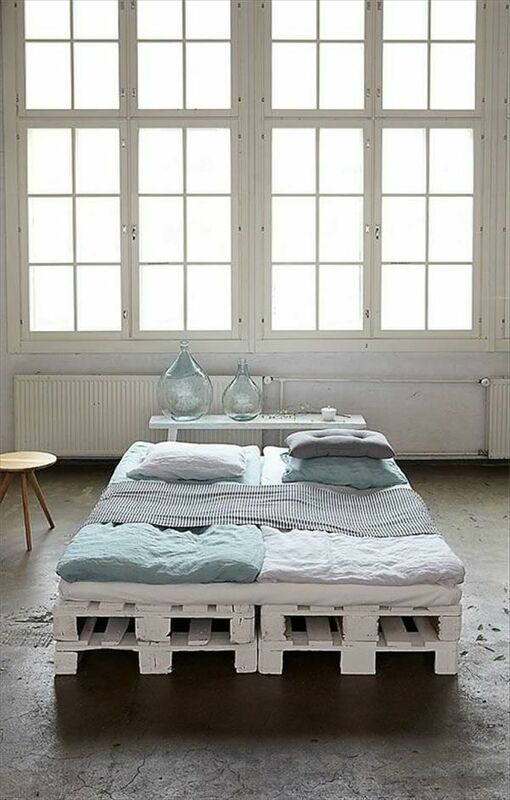 Just take advantage of the huge hit nowadays, the wood pallets. 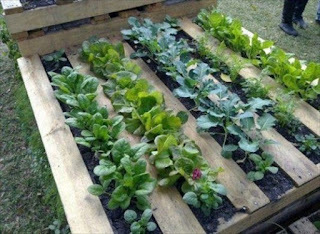 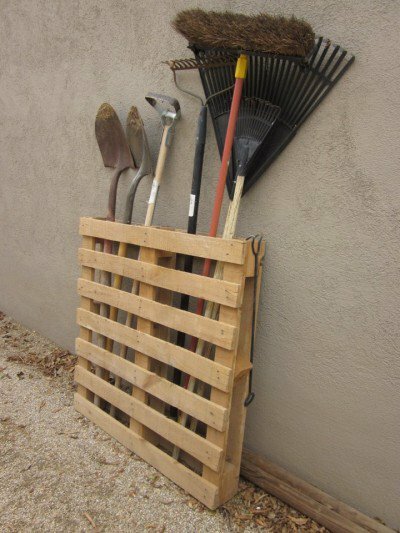 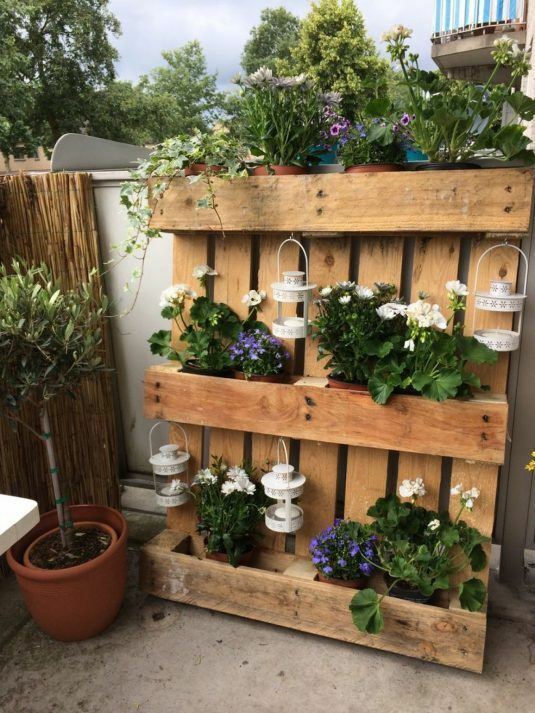 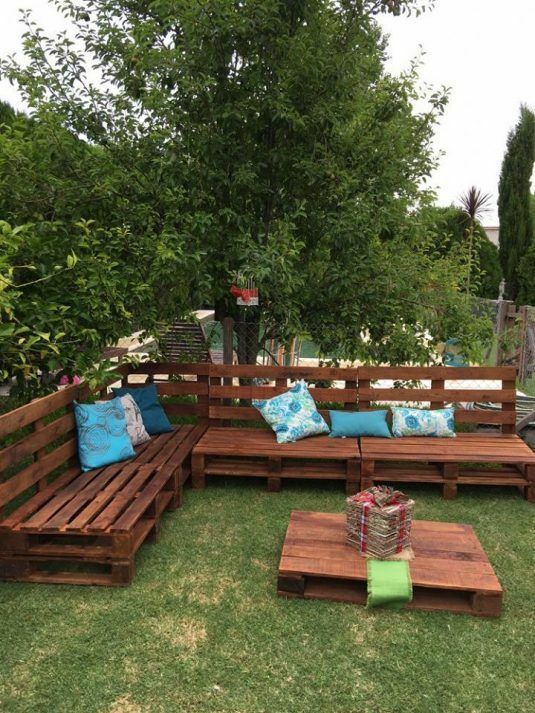 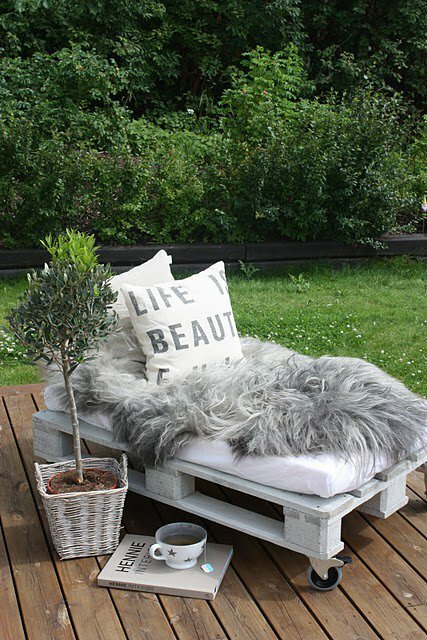 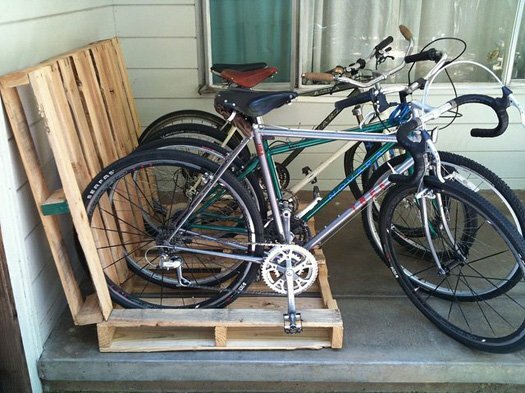 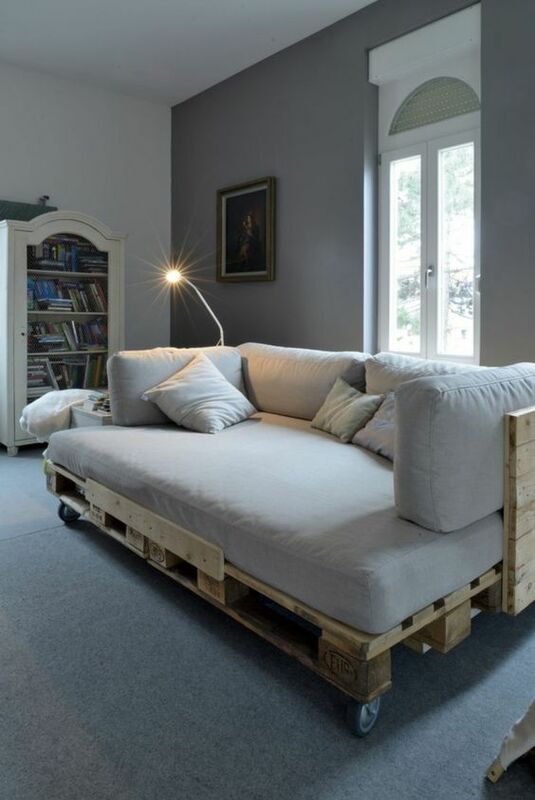 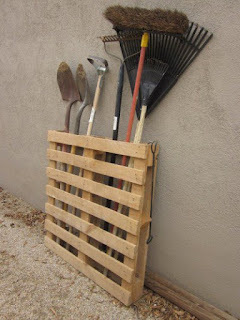 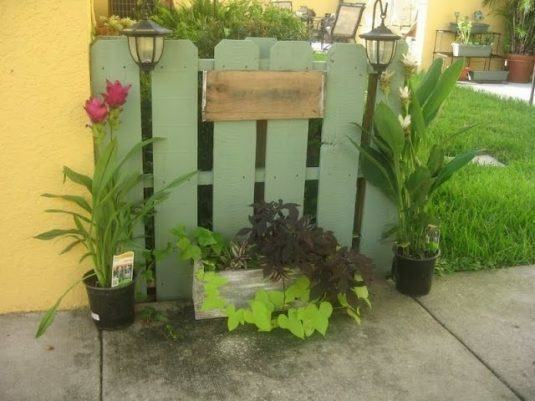 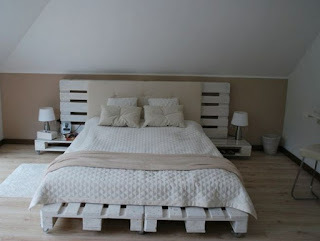 Wood pallets are a great material from which you can make great furniture. It is eaxy to incorporate in your home and it is really convenient. 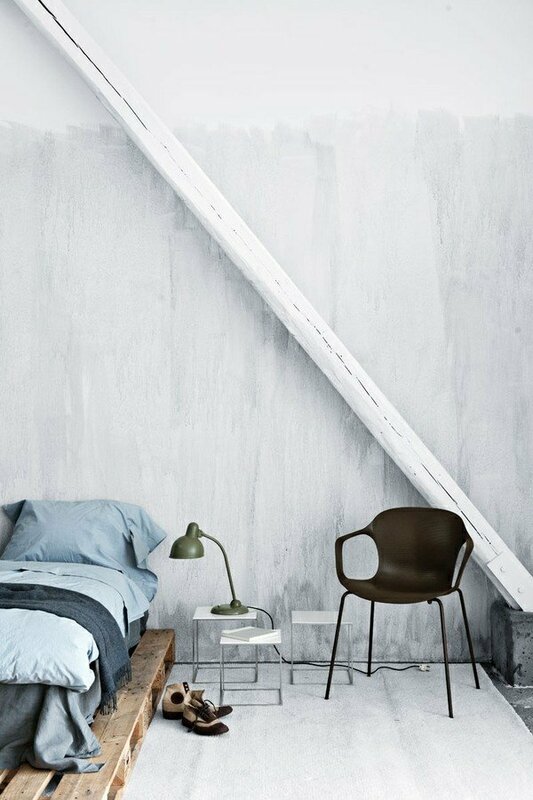 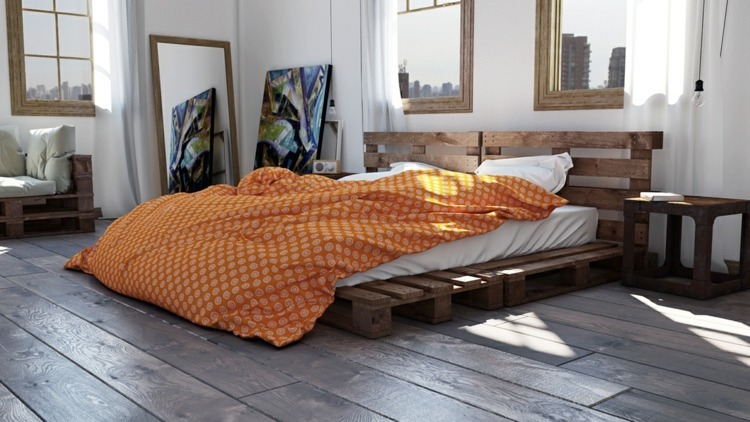 The wood itself will give you a touch of coziness and warmth to your home. 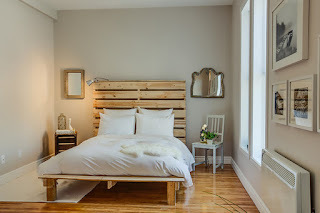 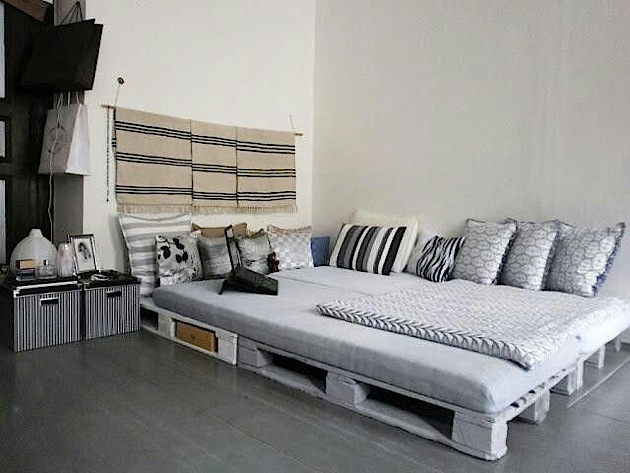 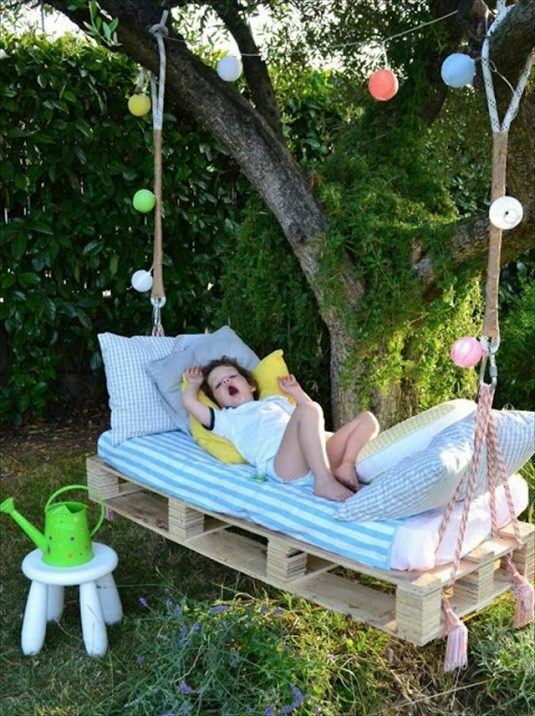 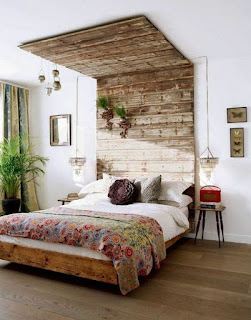 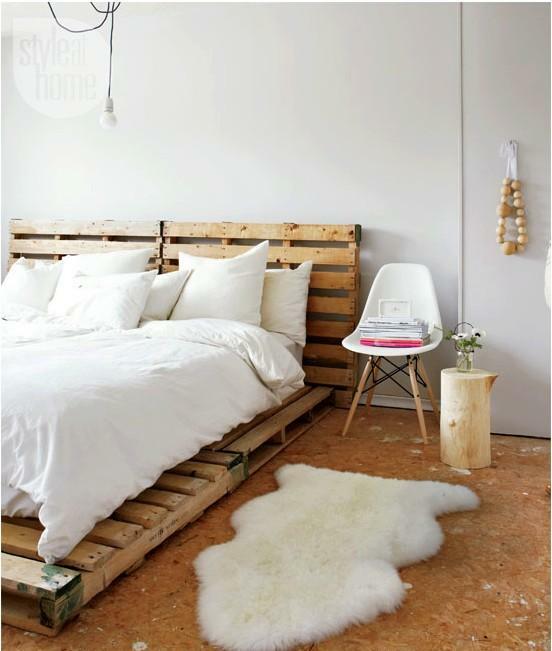 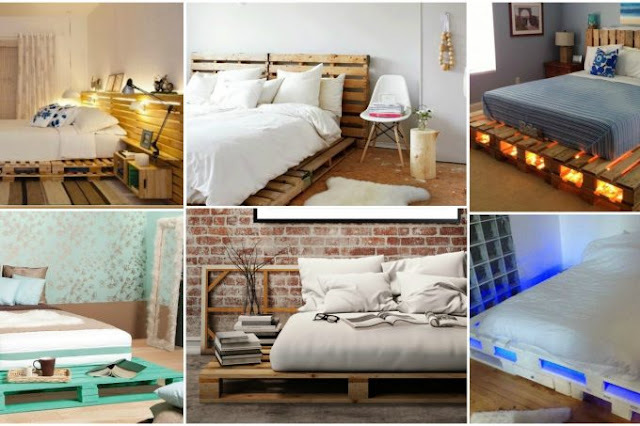 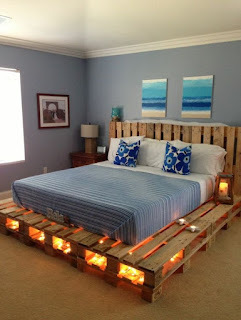 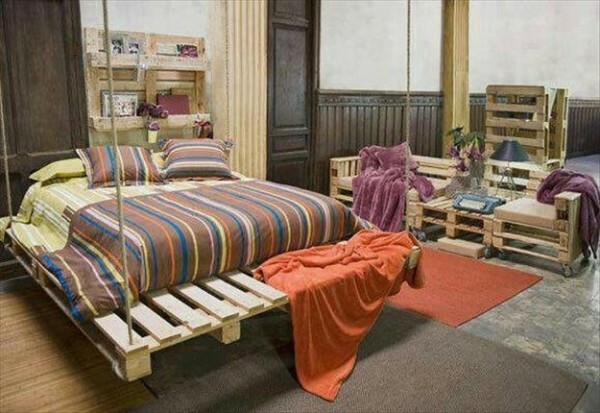 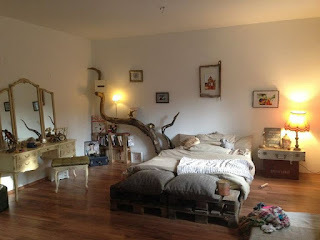 For today, we will offer you a great collection of DIY Wonderful Pallet Bed Ideas On A Budget. 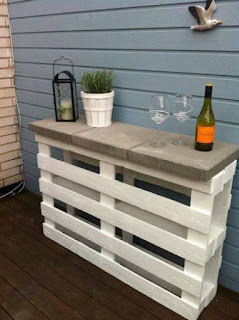 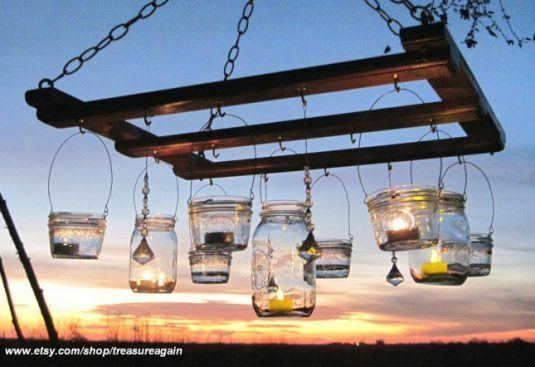 Take a look at the following ideas and try to make some of your own. The great idea about pallet bed ideas is that they are really suitable for each interior style and they are really good looking. Just put some cute mattresses on them and you are all set! 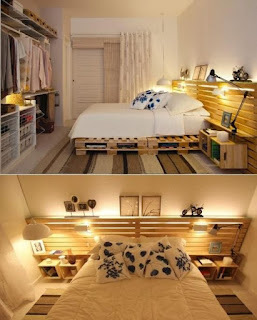 Fir your even greater enjoyment, you may add some lighting solution as it is shown in the picture below. 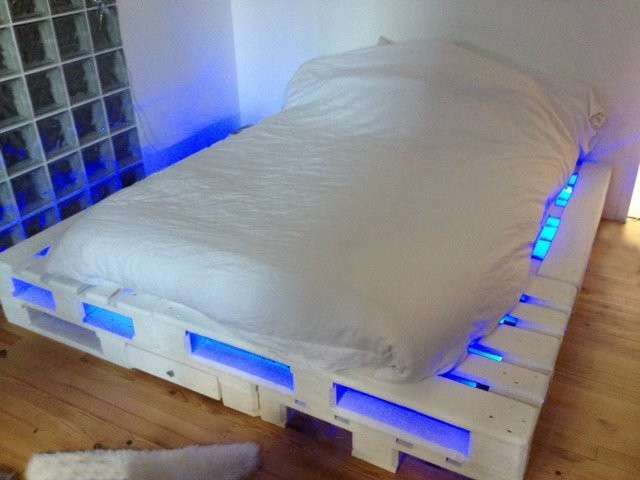 LED lights are really good for this occasion. You will enjoy spending the nights in your own pallet bed that will be your own creation.